In this episode of IPR Studio One's "Java Blend," host Ben Kieffer learns what Iowa singer-songwriter Chad Elliott has been up to lately. Lend an ear below to hear tracks from Elliott's brand new album, "Wreck and Ruin." Elliott has a strong connection to his Iowa roots and his music reflects this. 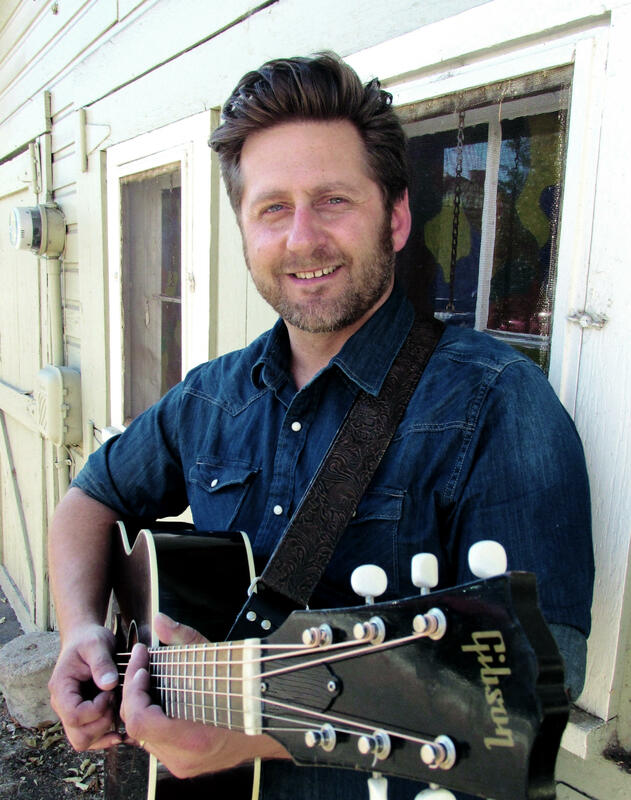 Elliott's music brings images of the dirt roads and endless fields and pastures of the countryside. Listeners get a sense of nostalgia when a Chad Elliott song is playing, leaving them at peace and satisfied. Elliott bought his first guitar at an Omaha pawn shop, a dreadnought next to the used guns and knives. He took it home, slowly taught himself to finger pick and began transposing his poetry writing into original songs. Elliott’s latest album, “So Sang the Crow” was released in March of 2013. “So Sang the Crow” speaks to the souls of those “fighting the good fight” in a life of challenge. Listen to Chad Elliott's performance on IPR's Java Blend here.